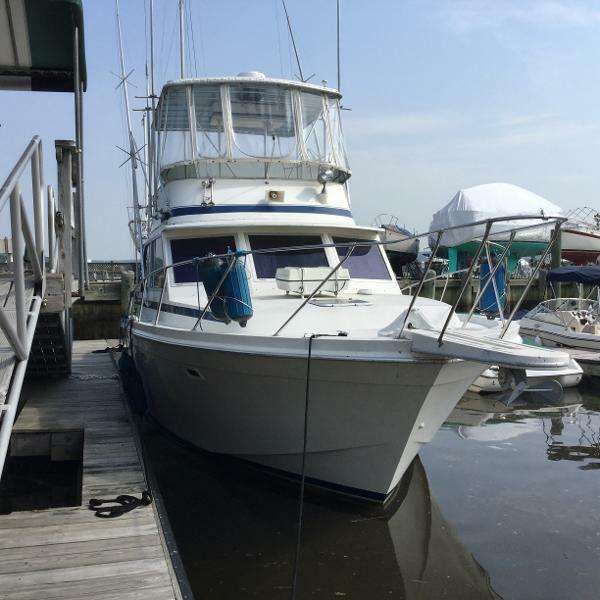 1986 Chris Craft 382 Commander Sport Sedan "BULLET PROOF"That's how these Commanders have been described by Yachtsmen the world over.CLEAN, CLEAN, CLEAN!! 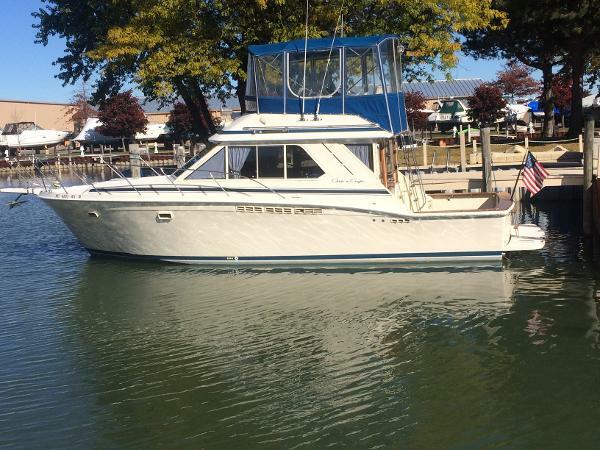 !This beauty is a one-owner, LOCAL freshwater vessel in very nice original condition, with original Mercruiser 454 motors, Generator, Marine Air/Heat, Nice bridge enclosure, Transom door, Swim Platform, and more...Brand new Carpet, Setee, Custom Curtains and Bedding Spring 2016! Please note: This boat is located off-site. Please call for viewing appointment. 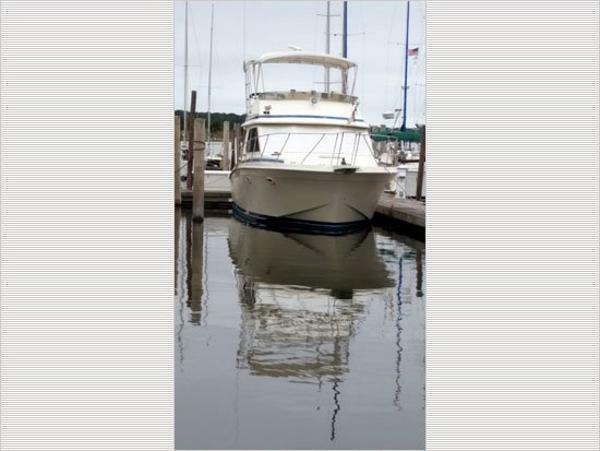 1984 Chris Craft 382 Commander This 38 foot Flybridge Chris Craft is in very nice condition. It's huge cockpit makes for a great entertainment area or fishermans dream. 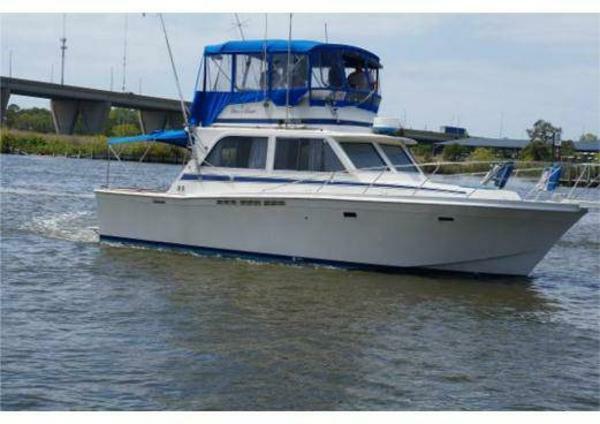 The 382 commander is a very spacious well built boat ready for the bay or ocean. Rebuilt motors! See descriptions for more information.